At the 87 th edition of the 24-hour race at Le Mans, Porsche will again field four works vehicles. The two Porsche GT Teams from the FIA WEC and the IMSA Weathertech Championship each campaign a pair of ca. 510 hp GT racers from Weissach. The cockpit of the #91 car is shared by Gianmaria Bruni, Richard Lietz and Frédéric Makowiecki. The #92 vehicle is helmed by the title defenders Kévin Estre, Michael Christensen and Laurens Vanthoor. Patrick Pilet, Nick Tandy and Earl Bamber take up the race in the number 93 car. Sharing driving duties in the 911 RSR with the starting number 94 are the youngsters Sven Müller, Mathieu Jaminet and Dennis Olsen. As in 2018, customer teams contesting the GTE-Am classes will also be strongly. 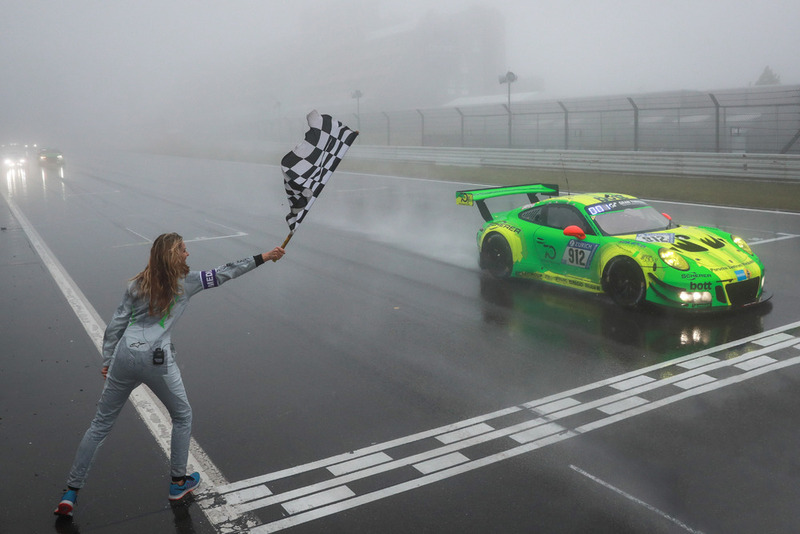 For the first time in the history of the FIA World Endurance Championship, the 24 Hours of Le Mans marks the season finale of the championship. From January 1, 2019, Fritz Enzinger assumes the overall management of Porsche Motorsport, which in addition to GT racing will also include Formula E in the upcoming season. Until now, Enzinger was responsible for the management of the LMP1 project and in February 2018 also took on the role as head of Group Motorsport. The former Vice President of Motorsport, Frank-Steffen Walliser, who has held this position since 2014, will move into the department of the CEO, where he will be responsible for the 718 and 911 sports car model lines.